Headphones! Powerbanks! TV! Washing Machine! PS4! and a lot more. 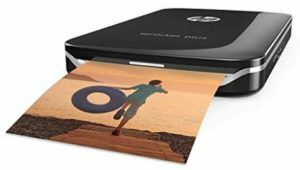 All your favorite electronic items on great discounts all at one place. Buy Lenovo 10400mAH Lithium-ion Power Bank PA10400 (White) at only Rs 507 i.e. 83% discount. This Lenovo Power Bank weighs only 250 gms and comes with one year warranty. It can charge two device at a time and is compatible with all the smartphones. So, what are you waiting for? Order now. 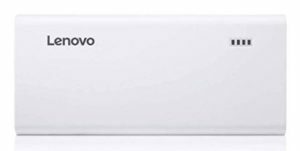 How to buy Lenovo 10400mAH Lithium-ion Power Bank PA10400 (White) at only Rs 507? STEAL DEAL!!! 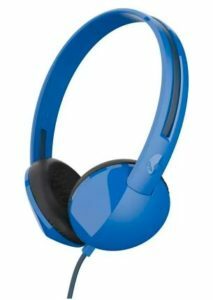 Buy Skullcandy Anti Headphone at only Rs 699 i.e. 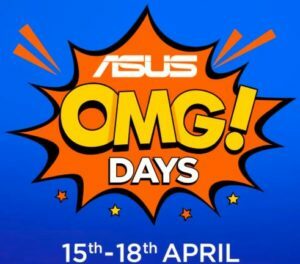 65% discount only on Flipkart. Its all new design is light in weight and fall perfectly on your ears. With quality sound and proper sound balance, it’s a great headphone. At this price, this product is a must buy. So, don’t miss it. Buy now. How to buy Skullcandy Anti Headphone at only Rs 699? Buy Strontium Nitro A1 32GB Memory Card 100MB/s Class 10 at only Rs 379 i.e. 75% discount. Class 10 memory cards are high end memory cards. With that, this memory card has a transfer speed upto 100MB/s and is water proof, temperature proof, magnet proof and X-ray proof i.e. no chance of damage. If the card still gets damaged, this card has Strontium Lifetime Limited Warranty. Packed with a high speed adapter, this product is a must buy. So, order now. 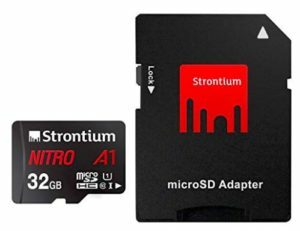 How to buy Strontium Nitro A1 32GB Memory Card 100MB/s Class 10 at only Rs 379? 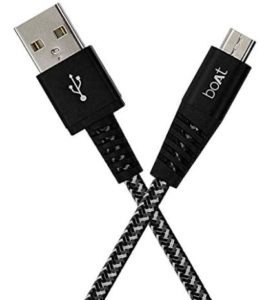 Buy boAt Rugged v3 Extra Tough Unbreakable Braided Micro USB Cable at only Rs 179 i.e. 78% discount. It’s 1.5 meters long and is one of the finest USB cable present in the market. On top of that, it also comes with a 2 years manufacturer warranty. So, don’t wait up and order now. Note : It’s a lightening deal so enroll for wait list and if someone doesn’t buy the product, you may get a chance to order. How to Buy boAt Rugged v3 Extra Tough Unbreakable Braided Micro USB Cable at only Rs 179? Give your games a new feel with all new Rapoo Gaming Keyboards. It has 5 kinds of colorful backlit and is designed for gamers. Now available on discount. Buy Rapoo V52S Backlit Gaming Keyboard at only Rs 1299 i.e. 57% discount. Order now. This a lightening deal. So, join the waitlist if lightening deal is claimed and you’ll be informed if it’s available for you. How to Buy Rapoo V52S Backlit Gaming Keyboard at only Rs 1299?